The future of the Tajiguas landfill just got extremely uncertain. The Conservancy has opposed any efforts to prolong the life of Tajiguas, arguing to do so further industrializes the coast and violates a supervisors’ vote in 1999 to that effect. At the very least, however, this discovery has brought to a screeching halt county efforts to apply for financing. Under state law, the California Coastal Commission has jurisdiction for any development within the state’s coastal zone. County administrators state they’ll need 45 days to sort out their options for moving forward. 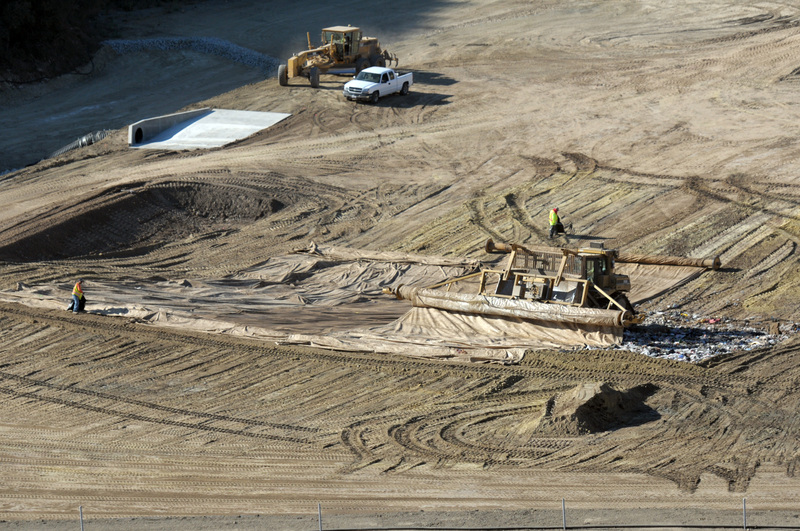 Under Coastal Commission rules, industrial developments are allowed only if they cater to “ocean dependent uses.” When county officials learned of their error, they asked the Coastal Commission for permission to redraw the boundary lines. On March 29, the Coastal Commission rejected this request, stating it “patently fails” to meet commission requirements for such a modification.